Got these little guys! I use them for tags on my products. 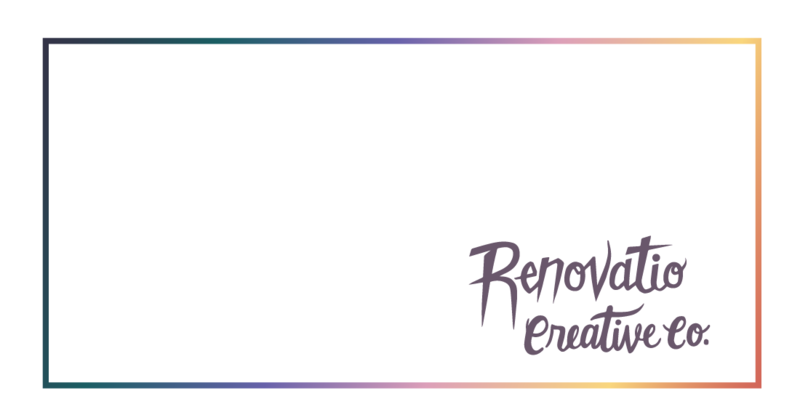 © 2019 RENOVATIO CREATIVE CO.